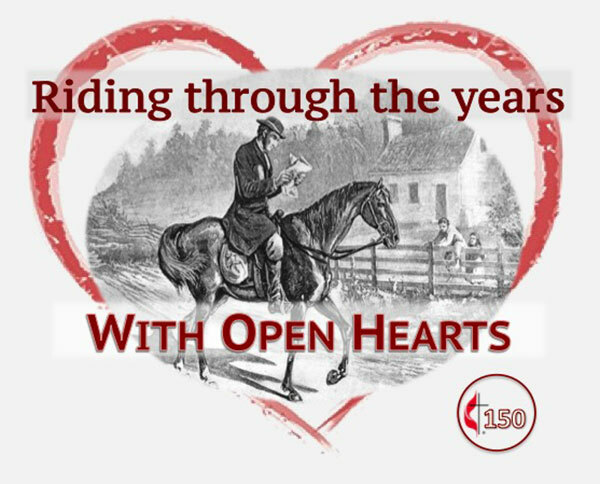 Tag Archive | "Tent Meeting"
Come join the Cedar Springs United Methodist Church for its August Sesquicentennial Celebration Tent Meeting in Morley Park as the church celebrates what would have been a regular summer event 150 years ago. 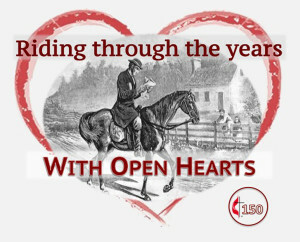 As Methodism began to spread during the nation’s westward expansion, Methodist circuit riding preachers would travel through and preach in whatever venue was available. Many times, it was a large, white canvas tent. The tent may not be canvas but it is white and almost as big as the church’s sanctuary. The congregation is going to recreate a tent meeting on August 28 at 4 p.m. in Morley Park. The speaker will be Joleene DeHeer, a Christian speaker and writer. She will speak on being Radically Committed; how you can change the world and yourself by being radically committed to Christ. Before and after Joleene’s presentation, Deb Eadie and her band will play gospel music for everyone to sing along and praise God. No Methodist gathering, especially one in the park, would be complete without food. Hot dogs, chips and drinks will follow the meeting. The only things you need to bring are a chair and a joyful attitude.